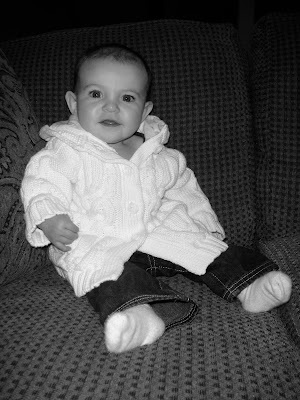 This Adventure, Our Life: Blog Hop Friday- Our Mini Vacation! Link up to your blog, using our inlinkz link list, below. Follow the host/hostesses located in the first 6 slots. 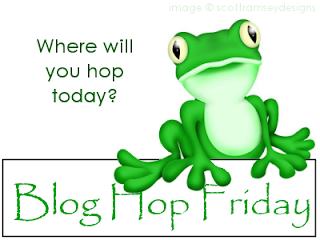 Add the Blog Hop Friday button to your sidebar. When following a new blog, please remember to leave a little personal comment love. If you get a new follower, please feel free to reciprocate the love. This is a new list every week, so please remember to come back and link up, every week! Please remember to send a little comment love when you follow someone's blog. The point of this is to gain new followers and new friends, so please take a second to send a personal comment on their latest post, something you like about their site or maybe something you find interesting. We understand that not everyone has time to follow and comment on every Blog Hop Friday Participant, just do what you can and are willing to do. We will do the same! Take your time and go at your own pace. So go link up and hoppy blog hopping! Beautiful views, serene, and calming. Some rest and relaxation, just hanging out. Playtime, and num numming Sophie the Giraffe! Aww, the life! Taking a little hike, Bailey is loving it! Enjoying the views, how could we not?! We had a great time! Let's go back soon.